I had started a great blog yesterday about the difference between adversarial parenting verses advocate parenting. It was going to be long and thorough as I have so very many issues to address, and the more I wrote the more I needed to write and the more I realized it would be better if I could just sit down and teach on this subject for about 3 hours! But as I was writing, Joy came downstairs and I dropped what I was doing, went to the kitchen, made her a favorite breakfast and then ended up with her laying in my lap (a nasty cold that I gave to her is taking over.) and I stroked her head and we talked and shared hearts and thoughts and cried and laughed and made a precious memory for me. We then went out and got her a beautiful dress for her senior banquet and had her hair cut and got our favorite drink on the way home and so the blog never got finished. 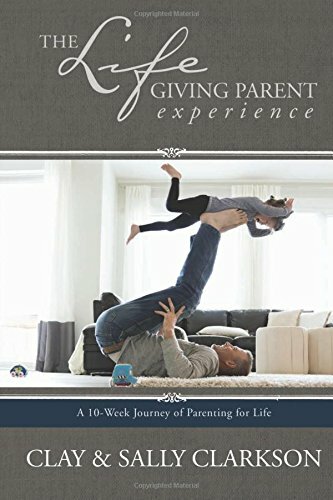 But, as I was pondering all of this, I realized that there are basic foundational commitments I gave myself to that supersede philosophical issues in parenting. 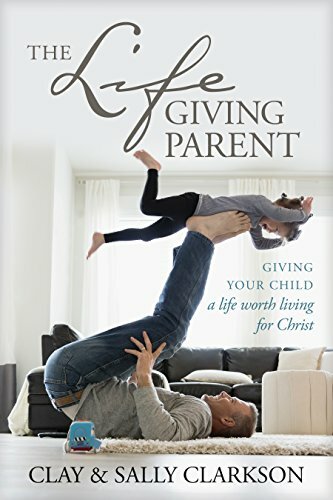 When I studied scripture and found that the stewardship of a child's life, his training, education, character, emotional health, spiritual vigor, well-being, mind heart was entrusted to me, I realized that I needed to give my whole self to it. I had to work through selfishness, giving up my rights to my own time, my body, my sleep, and I had to learn what a servant heart was, as I had not been trained to be mature or to give up myself. But, as I learned to embrace my call to intentional motherhood as God's will and design for me, I began to fall more in love with my children. I had this grid in my mind through which I saw all of life. I love God. God has shown me what He wants of me. I need to give myself fully to this design. And so, I wanted to do this job in an excellent way. I was very intentional about training, loving, serving, disciplining, and so on. Once a sweet older woman who I love and respect came to me and said, "Sally, I thought you didn't believe in discipline but you are disciplining and training your children all the time and they are so responsive to you." My answer was, "People confuse the word discipline with spanking and think that they are equal." "I have a heart to train my children in righteousness, but my focus is on winning their hearts and instructing their minds. I want them to love Jesus and God with their whole hearts--I do not just want them to obey rules, so that they will say "I am obeying on the outside, but I am rebelling on the inside." Works and performance is not my goal, a transformed and inspired heart is my goal. Jesus did that by cultivating a deep, loving and committed relationship with his disciples. They all loved and respected Him so much, as He served them so generously, that they wanted to follow him to a death on the cross, because they believed in Him and wanted to serve them out of a loving and transformed heart. I want them to love righteousness and truth and beauty and so I come along beside them as an advocate, morning, noon and night, to show them and help them and instruct them." She said that it made so much more sense watching me do it and understanding the wider vision of training. And so, when Joy needed me yesterday and I could see that she needed my ear, my time, my encouragement, my attention, the grid through which I had learned to practice life--she is my priority---told me what to do--to take the time today, now, this moment, because this is the day to parent. She will not be with me always, but I have her this day, to love and serve her and to point her to the God who will always be with her and who has a plan for her life. I could have written a lot more books, blog articles, built my numbers, spoken more, had a neater home, been more professional, marketed better, but that was not my goal--raising my children to the very best of my ability, using every day for His glory, was my calling. 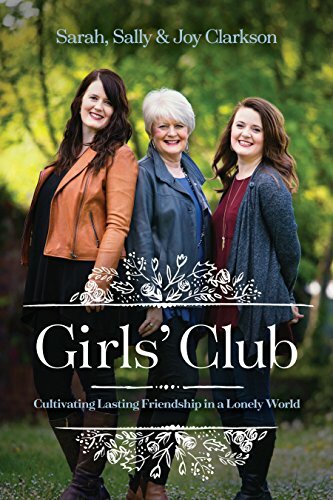 The beginning point is for moms to yield to God--all that they are--and to submit to the limitations of the vast amount of time it takes to build children into godly, whole, inspired persons. There is no easy formula. It will require your whole life. It will take your years, body, convenience, leisure time, everything, even as the redeeming us cost Christ everything. But the end result is even more fulfilling than I thought and tastes so very sweet to my soul. I am so very grateful that day by day, year by year, through all the doubts and insecurities and inadequacies, God was leading and guiding and empowering, one question, one child, one challenge at a time. It all starts with the mom's heart, as she responds to God's heart. May I so humbly suggest that if you want to know more about this whole life vision and how God uses homes and mothers to transform generations, please read my books. I will never be able to write in a blog all that I took to write in a book. Joy just has 3 more formal weeks with me until she goes on a graduation trip with Sarah--want to make each minute count before she officially graduates. Joy and I will fly to Boston to see Joel's music performed by professional musicians at a special concert honoring him and two other young composers. Can't wait to clap and of course to cry. Having Nathan and a friend home for a visit. Attending Joel's graduation in Boston. Attending Joy's graduation ceremony here in Colorado Springs and then having a graduation celebration and dedication of our own here in Monument. Off to spend some time with Sarah, as Aslan is on the move in her life and I don't want to miss a day I have with her until she leaves my home. So, I will pray for each of you precious ones who have become friends through my blog, but I may not be here as often as my heart is especially soft towards home this season of life. Grace and peace in your day. Newer PostAre you a dreamer or a keeper? Older PostA Good story is always welcome!